Structural Steel — J.L. 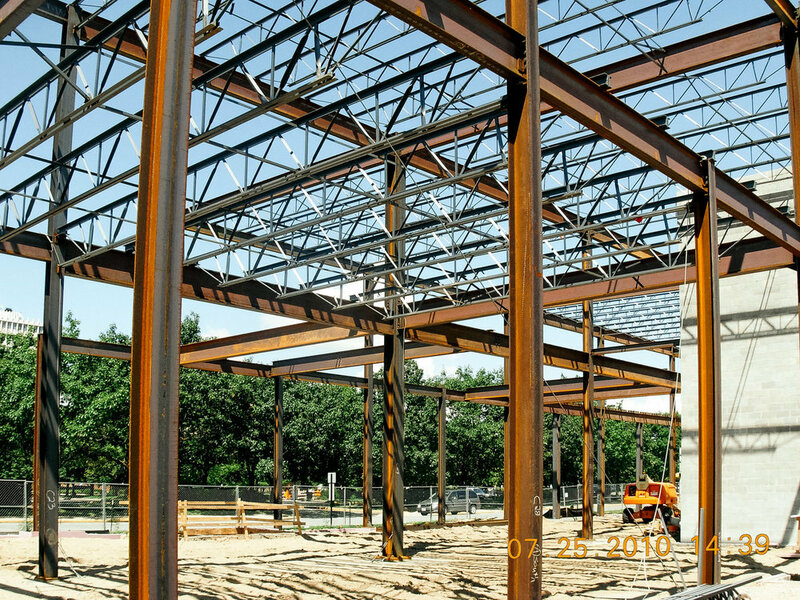 Walter & Associates Inc.
Our in-house structural steel fabrication expertise enables your projects to be expedited within our flexible facility on time, every time. 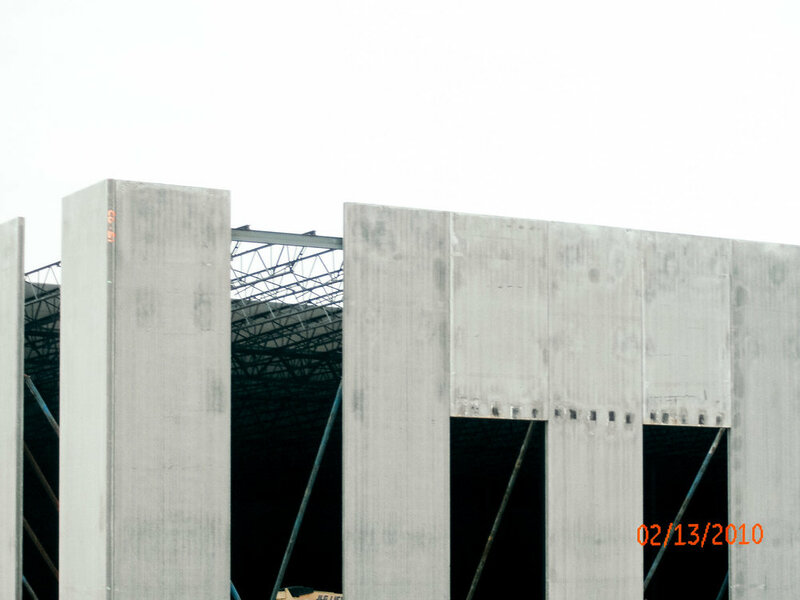 We erect our own steel so there are fewer issues with additional subcontractors, since the buck stops with us.